The Association of Accounting Technicians (AAT) Foundation Award in Accounting Software (Level 2) is designed to build on your knowledge of accounting software package. In this AAT course you’ll learn practical skills from using accounting software, entering accounting transactions and producing a range of reports. This course is a dual certification from AAT and Sage: you will use the Sage 50 software programme that is already being used by over 800,000 businesses worldwide to monitor their accounts and finances. This AAT qualification is an ideal AAT certification for you if you are looking for natural progression after you have completed the AAT Level 1 Award in Computerised Accounting, however, it can also be a starting point for learners who already have some bookkeeping skills and would like to formalise them to progress your career. With over 70,000 accounting vacancies in the UK right now, studying AAT Foundation Award in Accounting Software (Level 2) will make you highly in demand! Start learning AAT Foundation Award in Accounting Software (Level 2) today and you could soon be earning up to £38,000 per year! 95% of our students pass their AAT exams after completing our training. Our students also score 92% in their AAT exams on average. 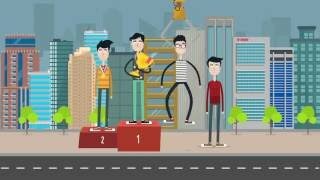 The AAT are the UK’s leading awarding body for accounting technicians. 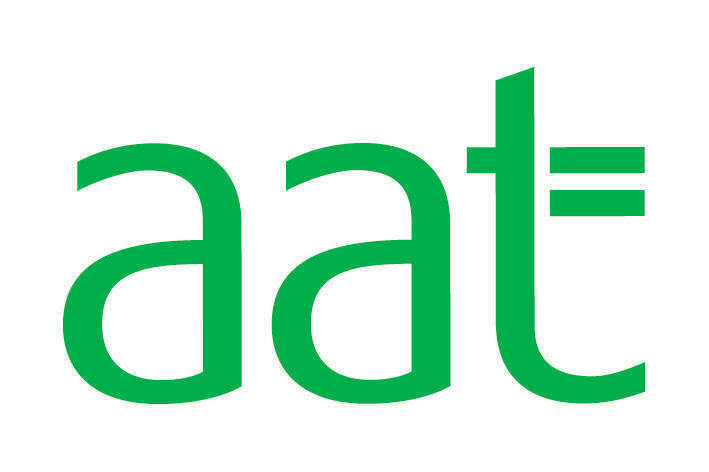 AAT provide the perfect platform for accounting technicians of any level to further their career through their globally recognised accounting and finance qualifications. The Sage software included in this package will give you vital experience in using a computerised accounting software that is used by over 800,000 businesses worldwide to support their accounting functions and processes. The skills and qualifications that this training lead to will stand out on your CV for potential employers and help you to land a job in the lucrative accounting industry. AAT exam fees vary between £60-£85 per exam. These fees vary depending on the exam centre you choose. Our AAT Specialists can advise you on the latest AAT fee information and how these fees can be paid. Exam centre fees will vary depending on your chosen location. Those who complete the course will receive a dual certification from AAT and Sage. We provide you with tutor support throughout your 12-month course access period. Your tutor will be available to you 24/7 and can provide guidance through the course and professional advice to help you through any potential issue you may come across. The tutor support is provided so we can ensure you have the best chance of passing your examinations. AAT pass rates with tutor support currently stand at 92%. We provide 12 months’ access to the course but many of our students complete this within six weeks, it is entirely dependent upon your initial commitment to study. e-Careers are an experienced market leader in online education with the widest range of accredited courses from trusted awarding bodies. With a variety of options available, our course specialist will make sure you enrol on the course that’s right for you. This course provides natural progression for those who completed the Level 1 Award in Computerised Accounting, however is can also be a starting point for learners who wish to start a new career path in the Accounting and Finance industries, or those who already have some bookkeeping skills but would like to formalise them in order to progress their career. There are no official requirements, however we recommend a good grasp of English and Maths or the Level 1 of the AAT Computerised Accounting qualifications. The ability to competently operate a computerised accounting system is a major skill for many organisations.